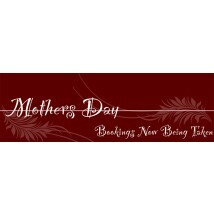 Happy Mothers day mum. 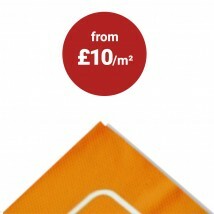 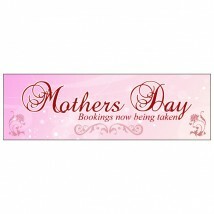 Say it with a personalised banner. 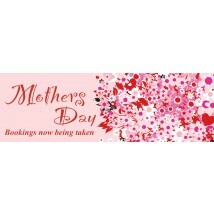 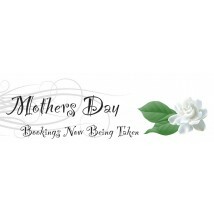 Choose a Mother Day Banner templet and personalise it in a couple of clicks using our simple online design tool. 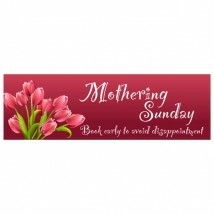 Check you proof order your banner and your PVC printed banner will be under way in no time.